The Westminster Bridge attack in London followed a familiar terrorist script with a few new twists. The attacker was older, the vehicle was smaller, and the outcry was more subdued. Are we all getting used to the banality of terror? 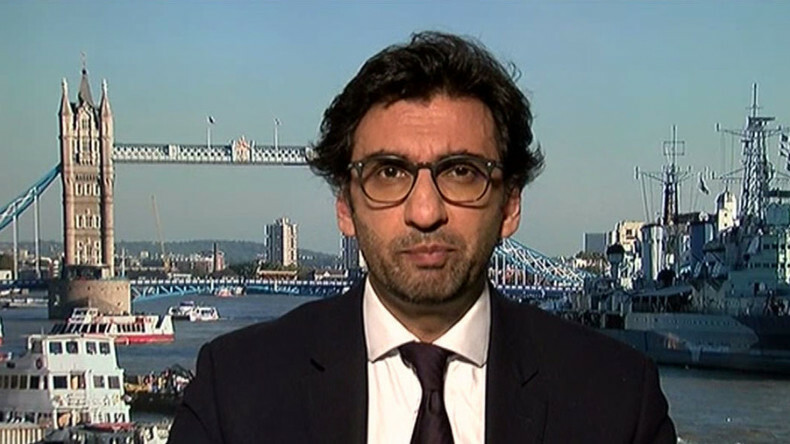 To discuss this, Oksana is joined by Tahir Abbas, Senior Research Fellow at the Royal United Services Institute in London.